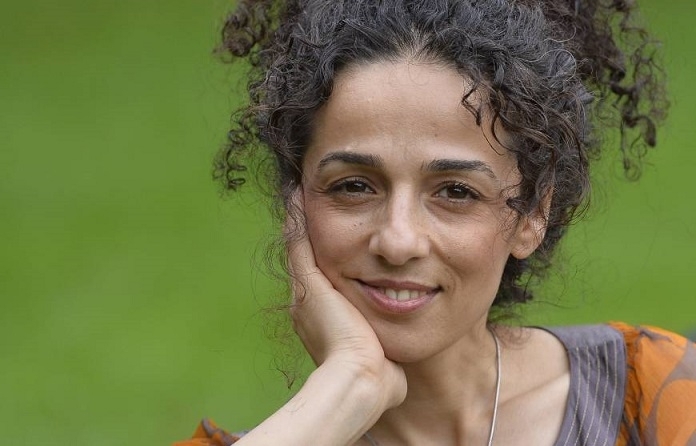 Masoumeh Alinejad-Ghomi (born 11 September 1976 in Ghomikola, Babol) is an Iranian journalist and writer. 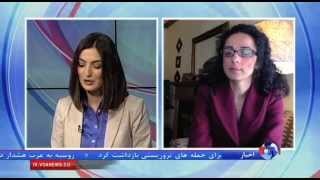 Alinejad currently works as a reporter on popular satirical TV show OnTen on the VOA Persian Service and as a correspondent for Radio Farda. Alinejad is well known for her criticism of Iranian authorities. She now lives in exile in the United Kingdom, and has won awards including the Omid Journalism Award from the Mehdi Semsar Foundation and a "Highly Commended" AIB Media Excellence Award. 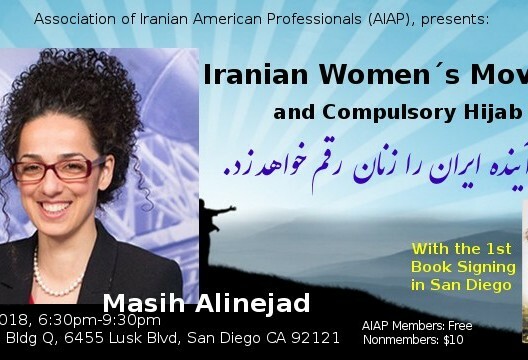 Alinejad was born as Masoumeh Alinejad but uses the first name "Masih" (anointed or Messiah) which is the title of Jesus of Nazareth in Islam and Christianity. 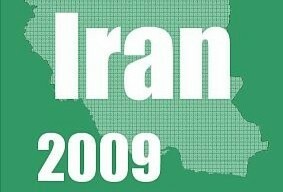 Alinejad was politically active from a young age and was arrested as an activist for producing leaflets critical of the Government in 1994. Alinejad began her career in journalism in 2001 with Hambastegi daily and then worked for Iranian Labour News Agency (ILNA). Papers including Shargh, Bahar, Vaghaye.Ettefaghiye, Ham-Mihan and Etemad Melli have also published her articles. During the sixth and seventh parliament, Alinejad was the parliamentary reporter. In 2005 she wrote an article that showed a considerable sum of money was given to MPs as a New Year bonus. The article generated lots of controversy and led to her dismissal from the parliament. In 2008 she wrote a highly controversial article in Etemad Melli daily, called ‘Song of the Dolphins’ where she compared Mahmoud Ahmadinejad’s behavior to the behavior of dolphin trainers to dolphins. 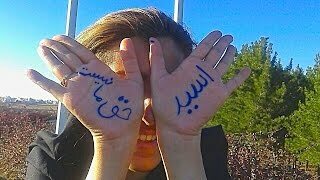 She wrote that the impoverished people who gathered around Ahmadinejad in his provincial visits to give him letters are similar to hungry dolphins that make sounds and perform entertaining acts to grab a morsel of food from their trainer. Some people regarded the article as very offensive towards the president and the people and eventually Mehdi Karroubi the director of the paper had to apologies for the article. Time Magazine published an article in this regard in 7 May 2008 titled ‘Jesus’ vs. Ahmadinejad. 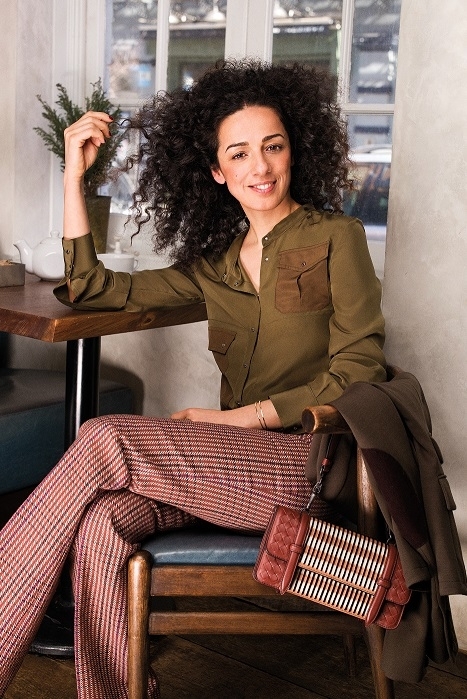 Alinejad graduated in 2011 with a degree in Communication, Media and Culture from Oxford Brookes University. In 2014, Alinejad launched My Stealthy Freedom (also known as Stealthy Freedoms of Iranian Women), a Facebook page that invites Iranian women to post pictures of themselves without a hijab. The page quickly attracted international attention and has garnered hundreds of thousands of likes. 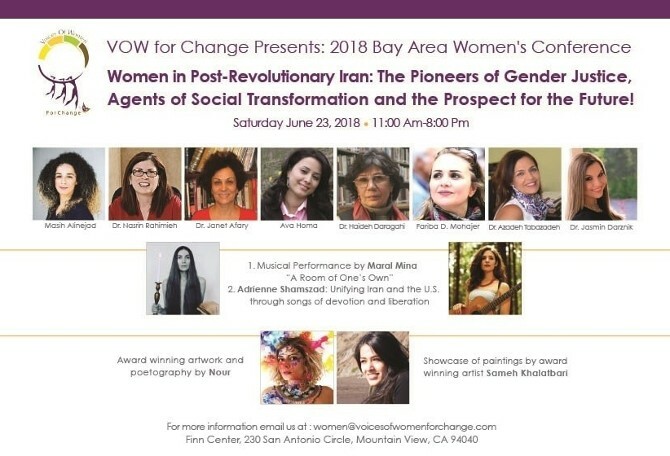 In 2015 the Geneva Summit for Human Rights and Democracy gave her its women's rights award for "giving a voice to the voiceless and stirring the conscience of humanity to support the struggle of Iranian women for basic human rights, freedom and equality."